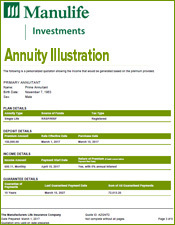 What is an enhanced annuity? 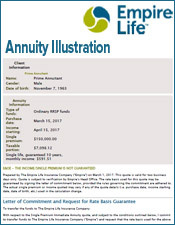 An enhanced annuity may be issued when a client submits a medical report stating that he or she has a reduced life expectancy due to illness. 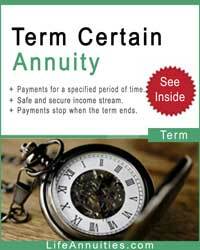 In addition to the illnesses that you might expect like cancer, stroke or heart attack, now some companies are offering enhanced or higher payment annuities for smokers who meet certain guidelines. 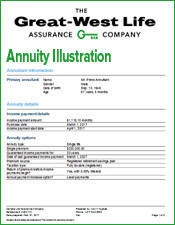 How do you apply for an enhanced annuity? 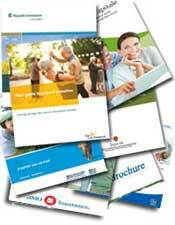 Along with your application, you submit a short medical report outlining the medial problem and prognosis. 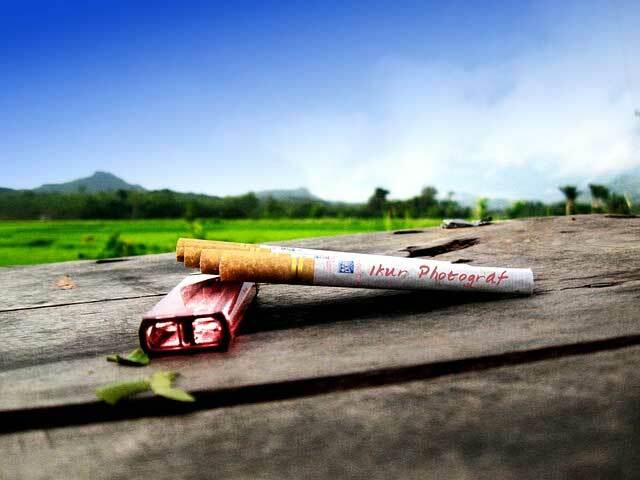 No medical exam is necessary. 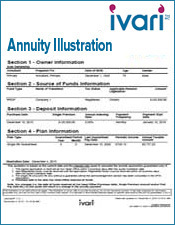 What are the advantages of an Enhanced Annuity? 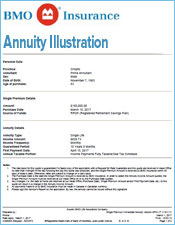 What are the heath impairments that may qualify for an enhanced annuity? 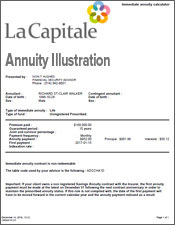 Recently a 70 year old male received an enhanced annuity quote for his $100,000 capital. 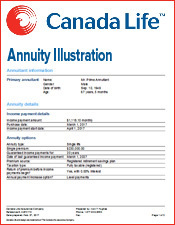 About $100 more a month than an ordinary annuity quote. 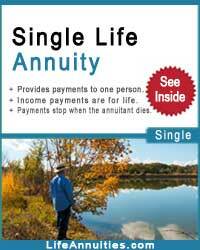 This extra $98.41 a month or 18% more income made it very worthwhile for him to file a medical report. 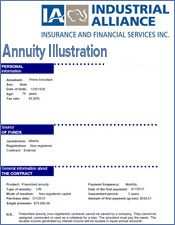 Is proof required to be obtain a smoker annuity? 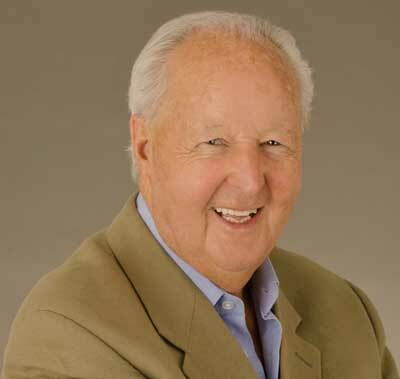 Yes, a urine sample is required. 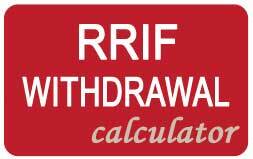 Your smoker status must be confirmed by the presence of more than 1.0 μg/ml of cotinine (nicotine) contained in a urine sample. 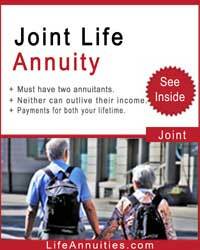 What are the best annuity rates for a male smoker? 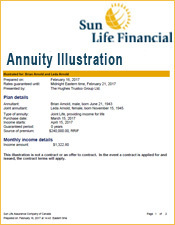 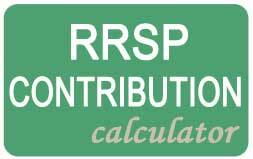 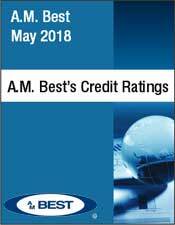 The following regular and enhanced annuity rates are based on a male annuitant with $100,000 of registered funds with no guarantee. 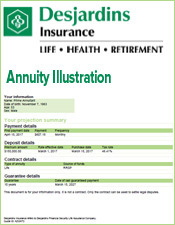 The enhanced annuity rates show what you would receive if you were rated 3 years older. 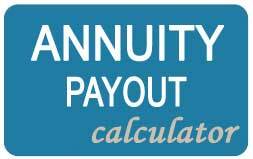 What are the best annuity rates for a female smoker? 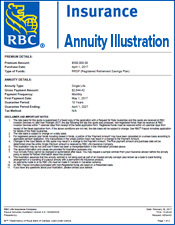 The following regular and enahcned annuity rates are based on a female annuitant with $100,000 of registered funds with no guarantee. 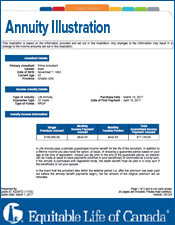 The enhanced annuity rates show what you would receive if you were rated 3 years older.